Do you think that only children want buy stationery every day? Nowadays, many adults are also the main group to buy stationery. Whether you just want to experience the simple happiness of buying stationery in childhood, or because of the needs of work and life, creative stationery will make your work and life more convenient. Today, I want to introduce functional stationery that office workers must purchase. Let's take a look! By LIHIT LAB. Office workers often cannot find what they want because they have too many things in the bag. When you talk to a partner company, if you can't find a pen, you can be embarrassed. This product is a bag finishing mezzanine from LIHIT LAB. It can not only store pens, books, USB, headphones, power cords, sticky notes, etc., but also can be used as a tablet or even a laptop bag. Take it out of the bag and see it at a glance. Be a qualified office worker, starting with finishing your bag! By FUJIKIN. This headset claims to reduce ambient noise by 90%. Whether you are on the subway, on the plane or at the company, you can isolate all ambient noise. Of course, the sounds that should be heard can still be heard, for example, radio, telephone, others and your conversation. So, feel free to use it, bring your headphones and focus on where you want to focus! By LIHIT LAB. How to make notes in the absence of a table? You can do this with this folder. This folder is not only stylish, but also very lightweight. It will not make you feel burdened even if you take it for a long time. In addition, a small amount of paper can be firmly clamped and will not fall. By FUJIKIN. Many office ladies use small bag. But what if you have to take the folder home today? Because most of the folders are A4 size, you have to find a larger bag. This little trouble is handed over to KING JIM compack. It can put the A4 file into the inner folder and then fold it up. This will halve the size and fit easily into the bag. Open the folder, you can read the file like a book, very convenient. 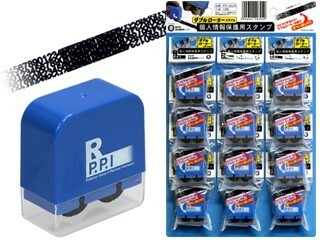 By NAKASAN S-T. Its design is basically the same as the common correction tape. The step of pasting can be easily done with one hand. You can do it with one hand and you won't leave extra junk. It is a very good stationery. By NAKASAN S-T. When I was young I always thought, the highlighter is too thick. If you put all the key knowledge in the book in bold, it will be messier. But buying a lot of highlighters is unrealistic. This three-purpose highlighter finally satisfied my thoughts. Bold, thin lines, double lines, all with this pen. It also helps you reduce the weight of your bag. Very good, isn't it? By NAKASAN S-T. Have you ever had such experience? Because the eraser is too large, it is impossible to close the pen case. A slender eraser like a pen is more suitable for adults. By NAKASAN S-T. A famous mechanical pencil from ZEBRA. It can keep the pencil core in a protected state, so it is not easy to break. You deserve to have. By YAMAZAKURA CO.,LTD. 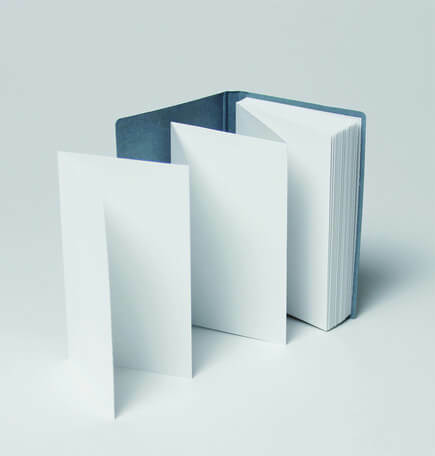 The inside pages of this portable notebook can be unfolded like an organ. They also designed dashed lines on the edge of each page. This way you can tear it off at any time. Its size is so small that you can put it in your pocket. By NIPPAN. Important documents with personal data must be erased before discarding. However, how can it be quickly and cleanly removed? You can use this stamp to hide the part you want to cover and protect your personal data. Complete in one second, efficient and fast. Do you like the must-buy stationery recommended this year? 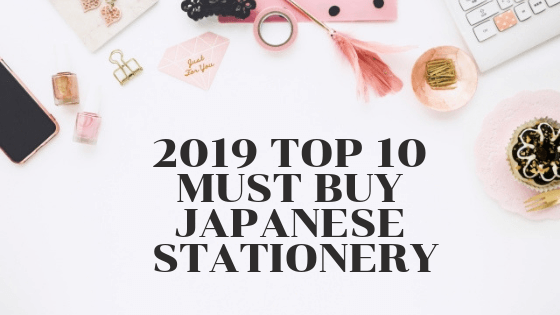 There are thousands of creative stationery in Japan waiting for you to discover. Take a look at SUPER DELIVERY. 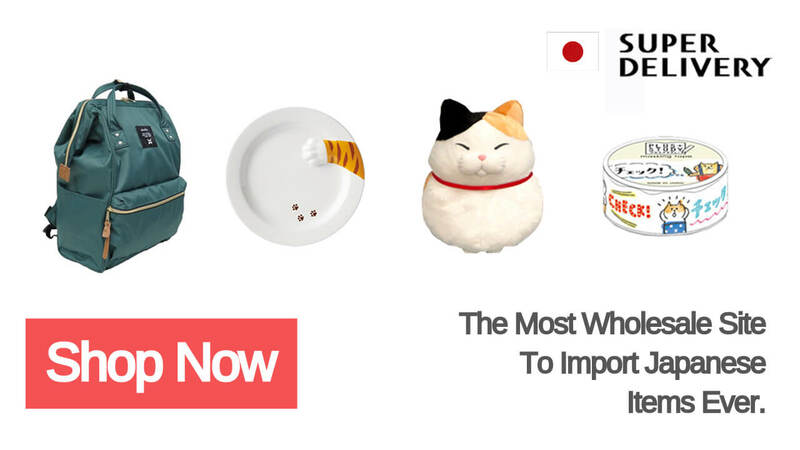 【MUST BUY】Difficult to choose from the world’s popular groceries.